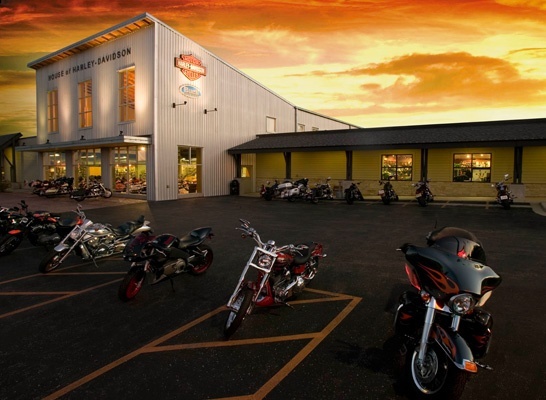 With the culmination of their acquisition of the well-recognized House of Harley-Davidson the new owners were eager to move forward with facility and site improvements. Meeting to discuss their challenges and goals we listened and learned. The bottom line was providing the best customer experience with initial focus on five fronts: Special Events, Outdoor Merchandising, Service Entrance access, Repurposing of underutilized space, and Power Distribution/Lighting improvements. Our first step was to identify any constraints that would limit options to explore. This included a meeting with City staff from multiple disciplines. Onsite inspection and review of existing building plans was also conducted. Customer safety and access was of primary importance in consideration of solutions. Graphic illustrations of multiple options were developed and assembled in a report and reviewed with the owner. In the process of identifying options, we developed a solution the addressed both Special Events and Outdoor Merchandising. Both cost-effective and cool, this solution became a primary focus and variations of this solution were further developed. PSG is providing complete Design-Build services to implement the selected solution. This includes substantial preconstruction services to control cost and schedule and enhance the value of the completed project. 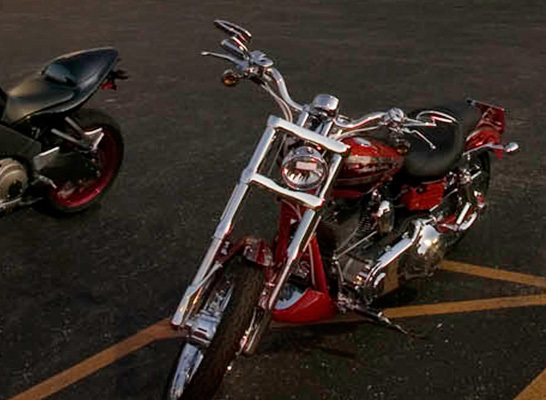 We at PSG recognize and respect that what makes the House of Harley-Davidson special is the experience. That understanding remains the central focus of all phases of our work.